WASHINGTON — Martin Luther King, whose birthday we celebrate Monday, was killed by an assassin at age 39, but led a well-documented life. Some of the less-known things he did, however, make his story even more impressive. 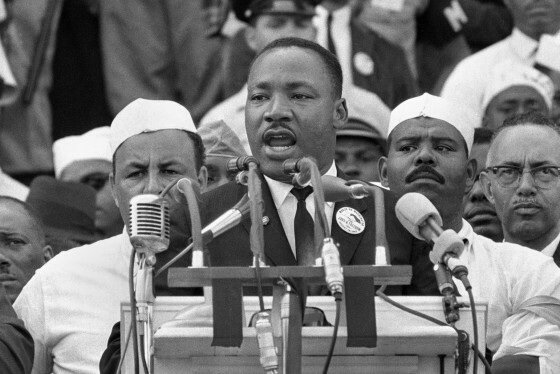 With information from the King Center for Nonviolence; the King Institute Encyclopedia, published by Stanford University, and a 2013 WTOP interview with King’s lawyer, here are some facts about King’s life that aren’t always at the top of our minds. 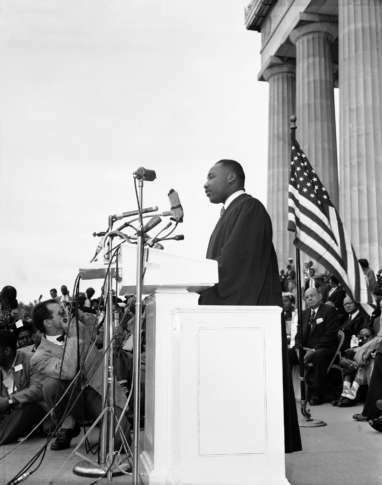 King’s “I Have a Dream” speech is his most celebrated, but it wasn’t his first one at the Lincoln Memorial. That came May 17, 1957, the third anniversary of the Brown vs. Topeka Board of Education decision, when nearly 25,000 demonstrators gathered to protest the lack of progress made in desegregating schools since the decision declared such segregation unconstitutional.